As an ancient exercise originated from the East, yoga is greatly practised by a lot of people. Yoga possesses a lot of benefits such as the enhancement of blood circulation, the improvement of muscular elasticity and strength, and many more. If you’re wondering what the advantages of practising yoga are, then let’s start reading this article! Weight-bearing exercises have been confirmed to possess the ability to increase bone stability and strength. Hence, practising yoga is beneficial as a physical yoga practice comprises lots of weight-bearing poses in which you use your own body weight to strengthen and train the bones. In addition, the decrease of stress hormone cortisol, which affects the retainment of the calcium in the bones, can be achieved through constant yoga practice. 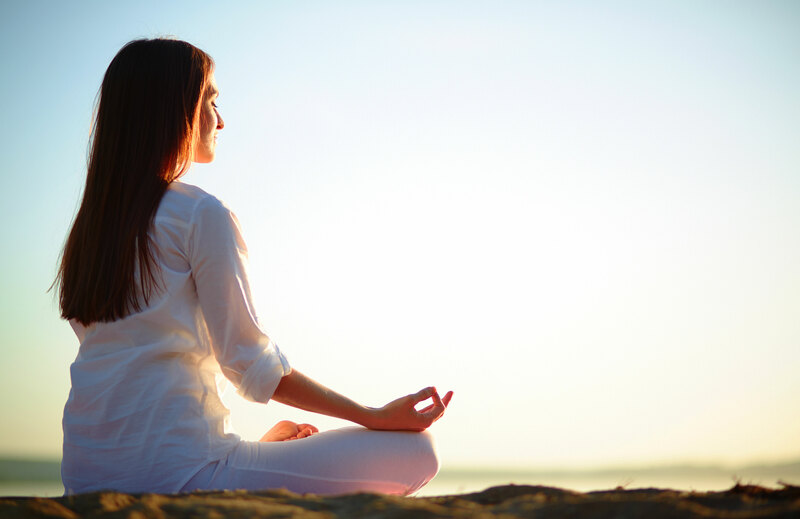 A major component of a yoga practice is pranayama, or breath work, which means that the practitioner has to know how to deepen and lengthen their breaths. Pranayama is highly beneficial to your lungs, as shown in a 1998 study published in The Lancet. The people with lung problems caused by congestive heart failure were taught a yogic technique known as “complete breathing”. After a month, it was observed that their average respiratory rate decreased from 13.4 breaths per minute to 7.6; whereas their exercise capacity and the oxygen saturation of their blood increased significantly. Based on a research conducted by the European Society of Cardiology, practising yoga flows regularly may help reduce the risk of heart disease as much as cycling and brisk walking could. Besides that, heart-rate variability, which is a sign of a healthy heart, is also higher in yoga practitioners. Furthermore, the maximum volume of breaths for yoga devotees are also higher than normal people and they can exercise more with lesser oxygen. Strong muscles work to protect the body and keep it free from injury. Moreover, muscle strength helps prevent conditions such as lower back pain or arthritis. However, practising yoga does not only help you to build up muscle strength, it also increases your body muscle flexibility. You would not be able to achieve this if you work out in the gym. The simple balance of strength and flexibility helps to keep your body safe to maintain longevity in your yoga practice as well as in your body’s overall health. Regularly engaging in yoga postures helps strengthen the pelvic floor so that women will have fewer problems with leakage or having to rush to the toilet, particularly after having children or menopause. Bladder problem is one of the common issues found in women and the benefits of practising yoga can be shown here. Other than the benefits above, yoga is also good for reducing stress as compared to other exercises, especially for women in the modern world who need to cope with their work and families. Yoga can be an exercise which is convenient and beneficial. Therefore, consider signing up for a yoga class and start looking after your health now! Top 10 Hot News in Malaysia 2018!